1, see the world football feast: the occasion of the World Cup, 35 known to have been put together in conjunction Qinglin Village. Here, there is enough for most World Cup atmosphere, exciting night will broadcast World Cup matches. Everyone around him are avid football fan. Instant scoring together cheering, shouting! Feel the most carnival atmosphere! 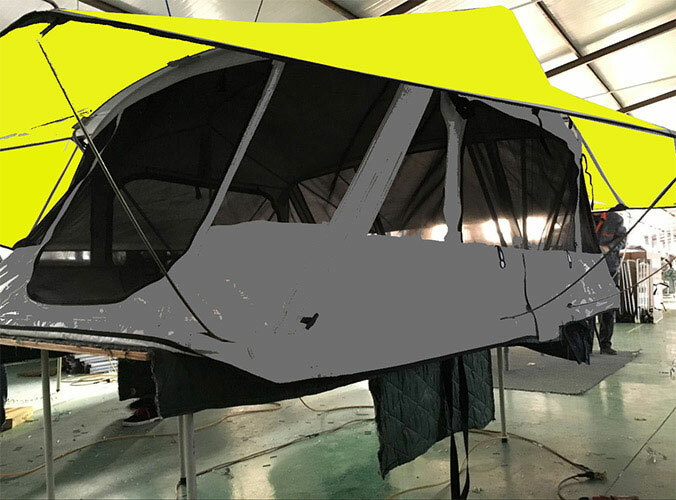 2, BBQ, camping party: In the deep feelings of the World Cup atmosphere while and friends, partners eating barbecue, drinking beer, outdoor KTV singing, asleep build their own Camper Trailer Tent. Experience a quiet life away from the hustle and bustle of the city. 3, reward Qinglin Walled views: day tour scenic spots, to experience the scenic rides, temple praying divination, visit the "spring to Toho" Children's Exhibition of Fine Arts Competition. 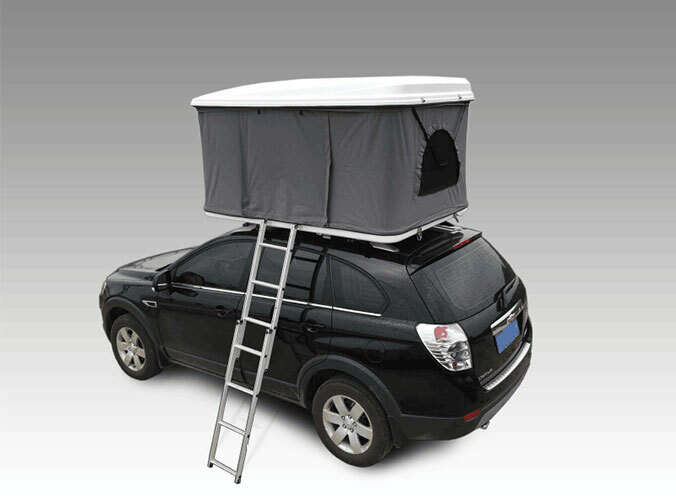 Night, counting the stars in the Camper Trailer Tent next year Imagination hero Guan Gong's spirit. 4, recreational sports experience: more than a scenic tour of the can and companions. Breathing air filled with negative oxygen ions, participate in their favorite sport. Free table tennis, billiards, basketball and badminton premises and equipment within the area, allowing you to experience a different aerobic exercise.